Yalla Abu Dhabi - Nursery of the Week! | Best Nurseries in Abu Dhabi | Yalla Knows It All! If you’re finding it difficult to pick a nursery for your tot, then we’re to help. Welcome to Nursery of the Week, where each week we’ll be sharing with you details of one fantastic nursery in Abu Dhabi. 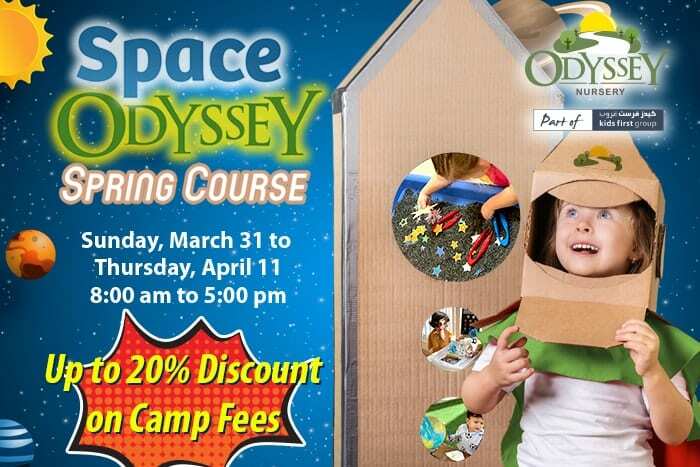 You’ll find out about the style of teaching and curriculum, the facilities at the nursery, and a little bit about the teaching staff too, meaning that when it is time to choose the best nursery in Abu Dhabi for your child, the decision should be just that bit easier! 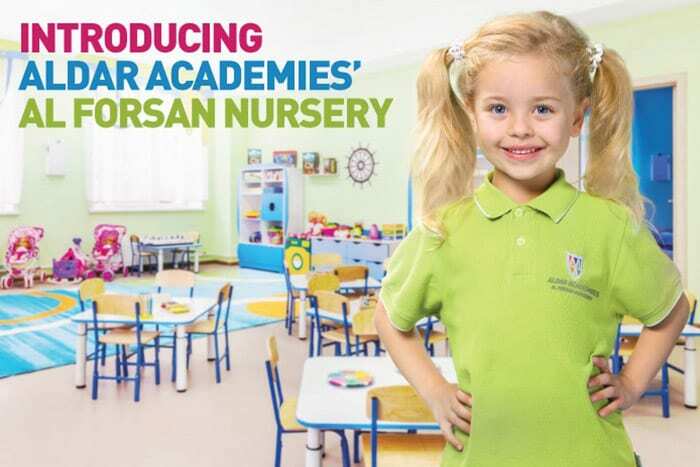 This week, we’re featuring Aldar Academies’ first ever nursery – Al Forsan Nursery. Aldar Academies’ Al Forsan Nursery is located within the grounds of the prestigious Al Forsan International Sports Resort in Abu Dhabi. 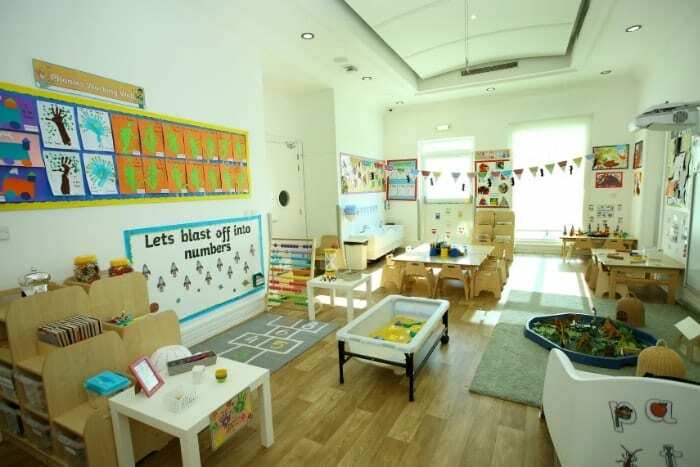 Having opened during the Summer of 2018, this nursery is fast becoming one of the most sought-after nurseries in the city. 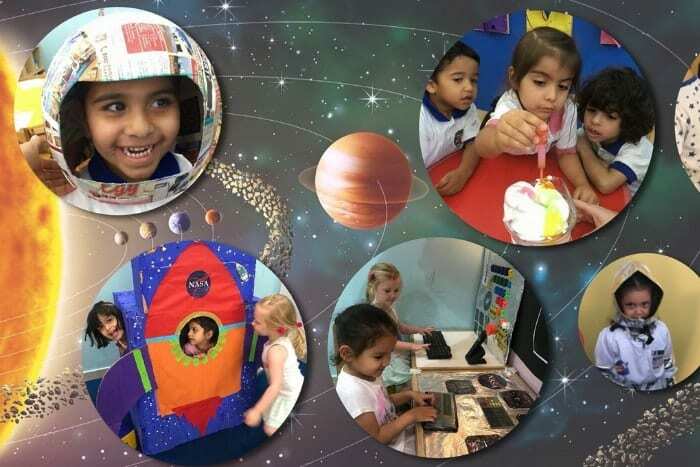 Al Forsan Nursery has the same exceptional teaching standards and techniques that are currently delivered across a network of seven academies. Whilst providing the latest teaching and learning technologies combined with state-of-the-art facilities, the Nursery actively promotes the welfare of all students and equips them with the skills, knowledge and understanding to live positive, safe and healthy lives. Classes are available for FS1 and Pre-FS1 (children from 2 years to 4 years). Their unique programme will also include a distinct Arabic dimension, so students will also start the process of learning to read and speak in Arabic. Their internationally qualified staff have specialised training to work with pre-school children. They benefit from an uncompromising approach to teaching that draws on the latest and most effective teaching techniques and expertise found across our seven academies. A comprehensive Continuous Professional Development programme ensures teachers are constantly learning to provide students with the most relevant education possible. Parents with children enrolled in Al Forsan Nursery will benefit from becoming part of the Aldar Academies network of schools and will receive a priority placement into FS2. Al Forsan Nursery is looking forward to welcoming new students into a comfortable, engaging, and safe learning environment in which to begin their educational journey. To view our full list of nurseries in Abu Dhabi, click here.